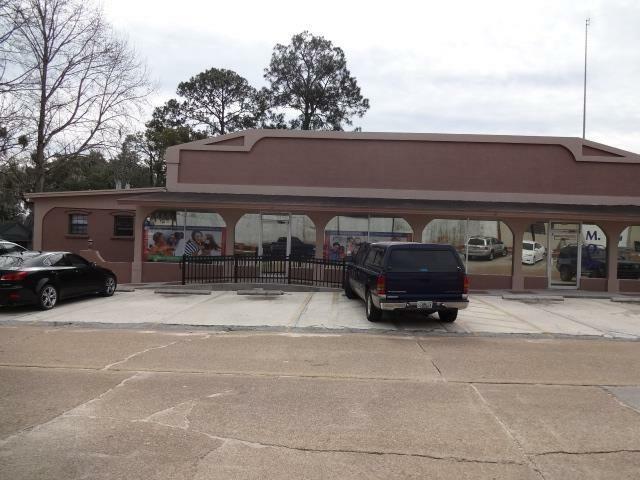 ***NOTE*** This is a RENTAL for several available office spaces in the Medical Building. This is not a Studio for rent. 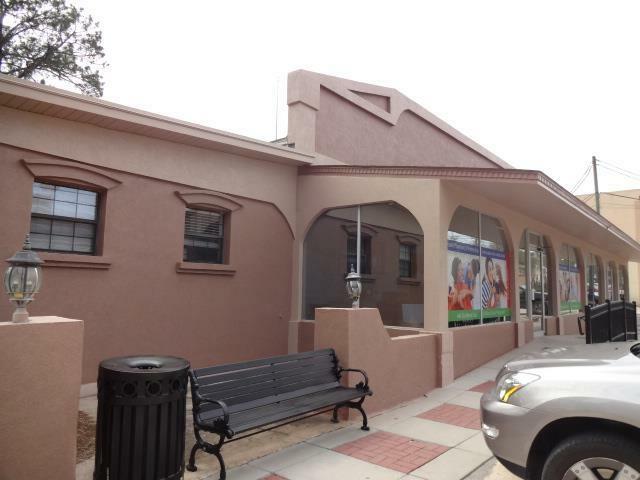 Medical Office and exam room space for lease. 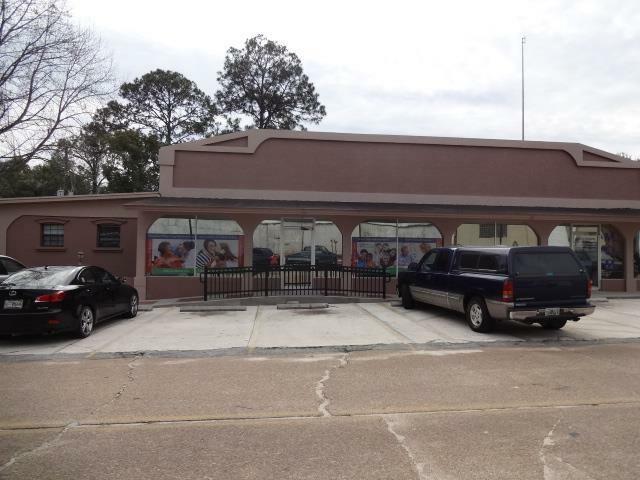 6 or more patient and exam rooms or medical office rooms for lease. Each room is $250 a month for rent. Room sizes vary. Most are 8x10. 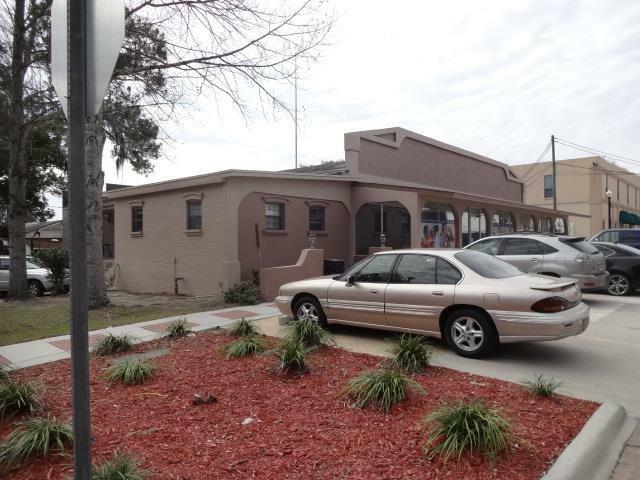 If you need further information please call our office From our office: Travel East to Range Street, turn R, got to Dade Street and trun L. Property on the Right. Listing provided courtesy of Southern Country Realty.